In Gear! MAN2MAN Cowls Home | About Us | Opportunities | Sponsorships | Contact Us! Sometimes the items we receive from artisans are a total pleasure. 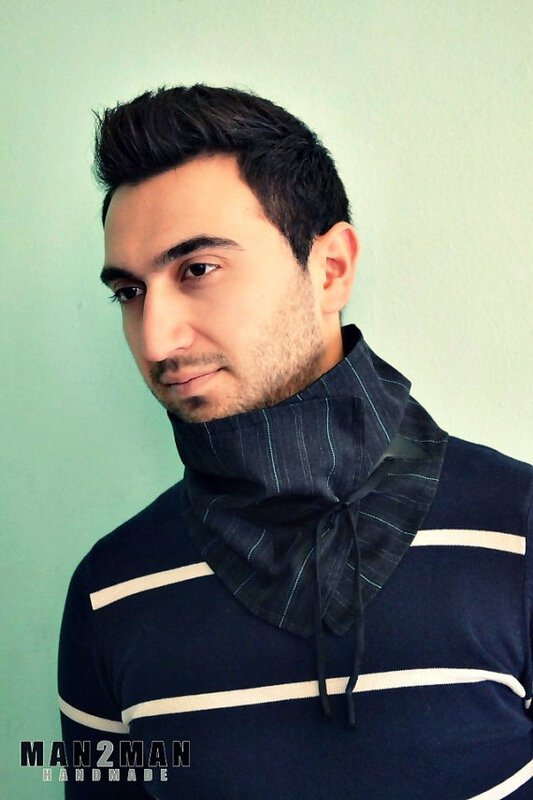 This week, we received a handmade men’s cowl scarf from Tigran and MAN2MAN, and we are simply thrilled! We featured the MAN2MAN shop a while back (here) and received this token as a gift but had to post a review about it. If you’re a fan of the trending handmade cowl and scarf styles, you are in for a real treat with what we’re about to show you! 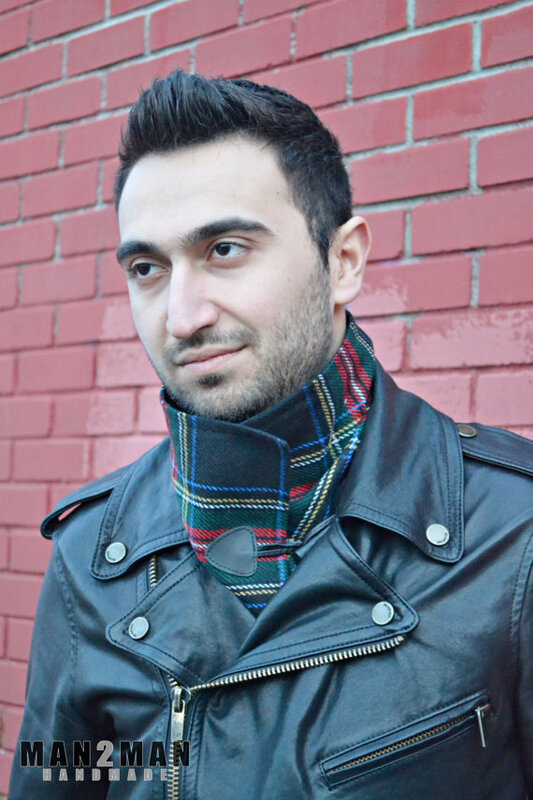 Cowls and scarves are similar but not exactly the same. A cowl is usually a one layer neck wrap that either fastens or knots to help keep your neck warm while adding texture and layers to a dressed up or casual look. Cowl’s have become extremely popular as of late thanks to some well-dressed celebrities falling in love with them. No matter what you personal style is, you’ll be able to find a cowl from MAN2MAN that works seamlessly (pun intended!) with your personal look. The cowl we received was made from a thick, soft fabric that is extremely durable. The stitching was first class and the talon-shaped clasp really made it unique. 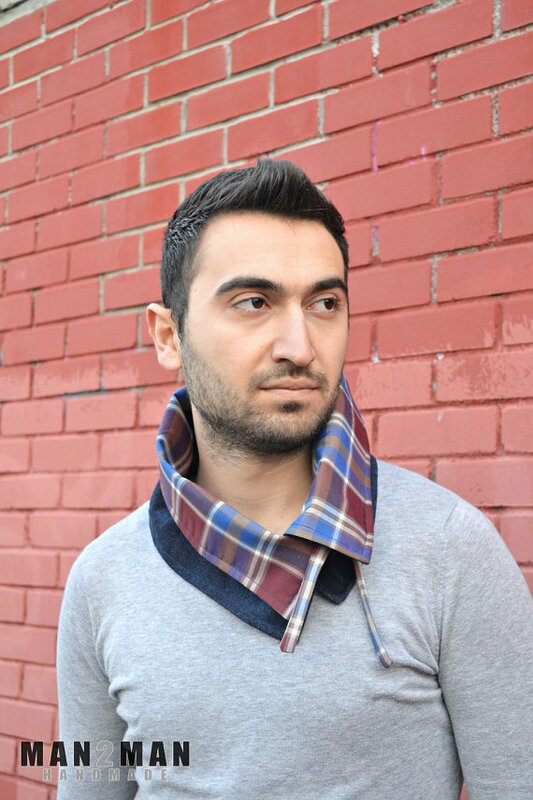 Cowls and neck warmers can be worn in a variety of styles, and the pieces from MAN2MAN have been designed so that they can flip over, tuck into hoodies or jackets, or be worn up with ease. The positioning of the clasp is perfect for comfort and making a variety of wearing statements. As if the high-end materials, stunning craftsmanship, and first class comfort aren’t enough, the presentation makes it all a perfect package. 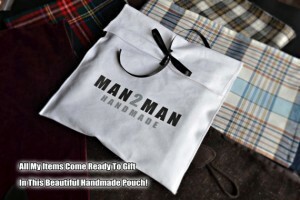 MAN2MAN offers an amazing customized cloth gift bag that will perfect this item as a gift for someone you love or a safe storage place for your own cowl scarf. 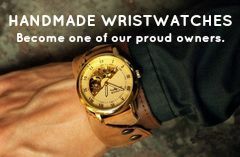 If you haven’t seen the MAN2MAN shop yet, now is the time! Head over with our rave reviews and see everything they have to offer right now. You’ll be thrilled you did! 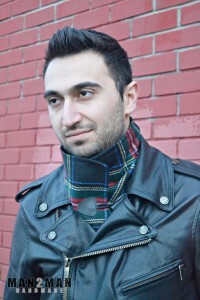 Tagged Cowl, handmade, in gear, Men's, review, Scarf. Bookmark the permalink.